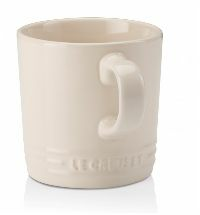 Brighten up your kitchen with our colourful Stoneware Mugs. Use them to serve anything from tea and coffee, to smoothies and milkshakes, or surprise your guests when you entertain and use them to serve delicious soups and individual desserts. The durable enamelled surface resists staining, chipping and cracking, and is easy to clean. Providing a totally hygienic surface, it will not absorb odours or flavours. An exciting range of Printed Promotional Mugs with a choice of many finishes and colors in stone-ware, Heat Sensitive and Photo Mugs to get your name on to your customers' desks! 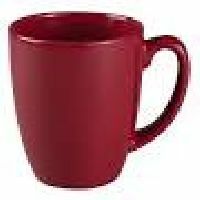 Custom coffee mugs, imprinted mugs, logo mugs, printed coffee mugs, customized photo mugs or travel mugs. Our selection of promotional coffee mugs cannot be beaten. 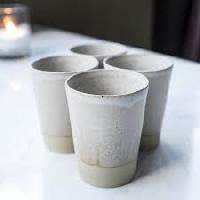 We are offering stoneware cup. 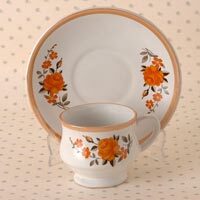 Get exclusive collections of cups & saucers @ very competitive price. available in all colours. Special discounts on bulk orders contact us for more details. 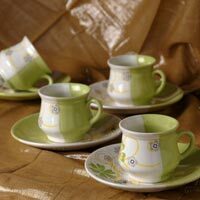 We are one of the leading Manufacturers and Suppliers of Stoneware Plain Cups and Saucers in Gujarat. 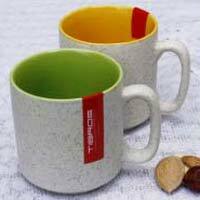 Our company uses premium ceramic, glass and other raw materials to manufacture high-grade Cups. 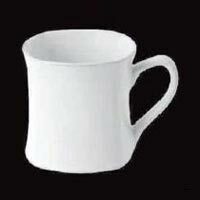 Our Cups and Saucers are available in different sizes and shapes. Cups and Saucers, provided by us, are strong and do not break easily. 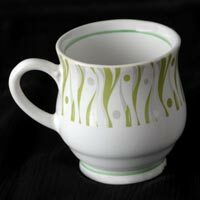 We also provide Stoneware Plain Cups and Saucers in bulk, at reasonable prices.